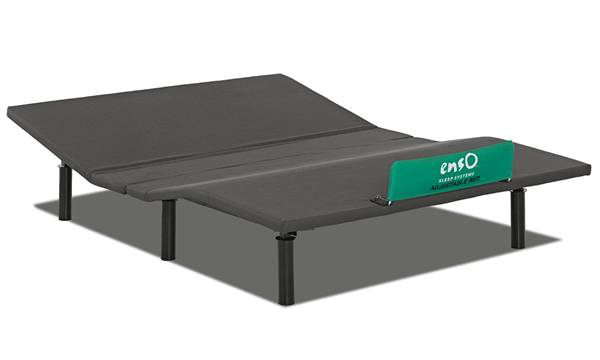 Queen mattress with individually wrapped coils for firm support beneath air flow and gel memory foams and an eco-friendly Tencel cover. With its soft quilt of breathable natural cotton and sustainable Tencel, the iTwin Isle of Capri captures the feel of a refreshing sea breeze. 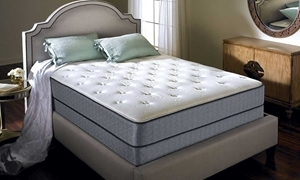 This queen mattress features layers of memory foam that work in unison with air flow and gel cool foams to adapt to the curves of your body while dissipating heat to maintain a comfortable temperature. 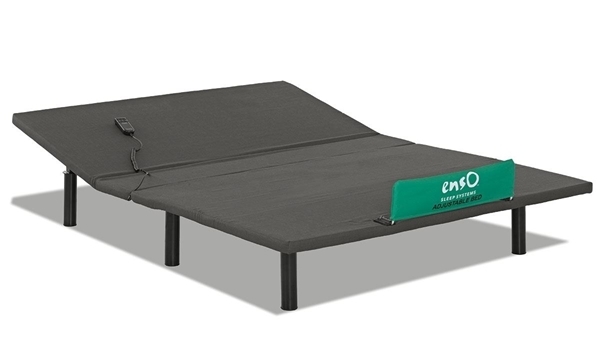 A foam core and layer of individually wrapped coils inside a foam encasement provide firm, individualized support across the entire sleep surface. Nine inch foundation for queen mattresses. 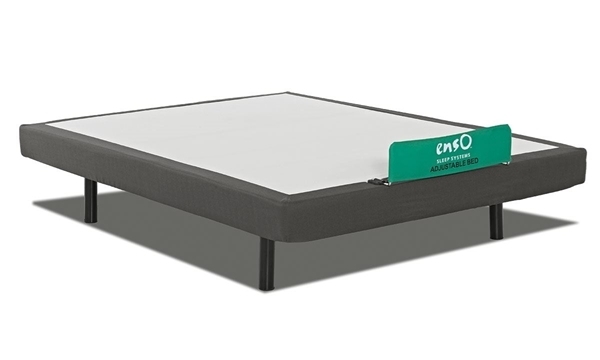 King mattress with individually wrapped coils for firm support beneath air flow and gel memory foams and an eco-friendly Tencel cover.